On this day, we celebrate all who work for a living. Those of you who put in your eight hours a day or more. And for those of you who work as much as are able. Because it’s you who keep our country moving. 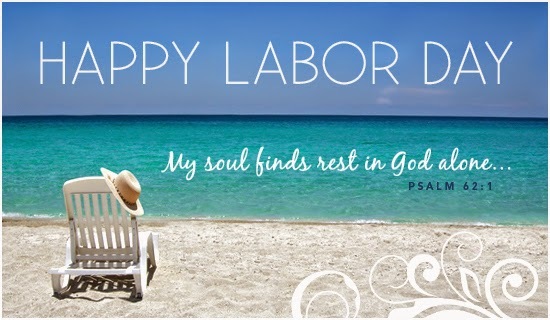 Wishing you moments to rest and relax!